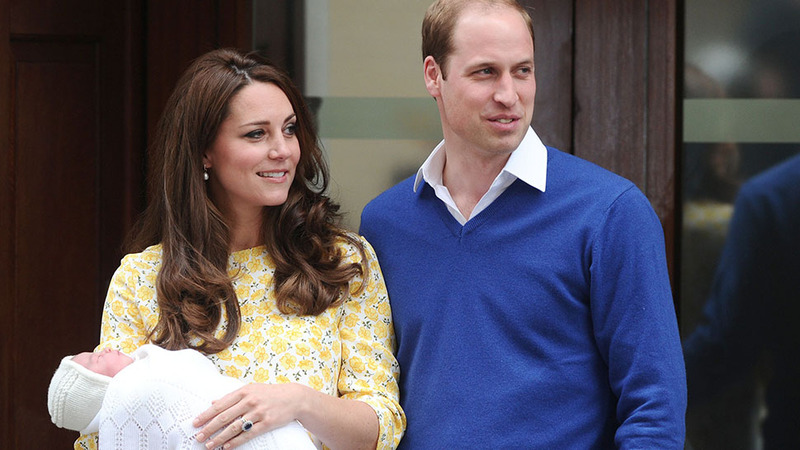 Here's everything we know about the new royal baby. 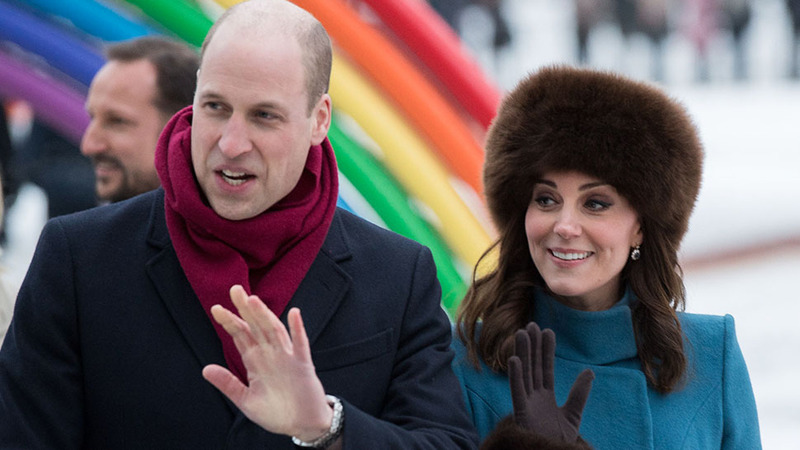 After being rushed to the Lindo Wing of St. Mary’s Hospital in Paddington, London this morning, Duchess Kate has given birth to the latest addition to the royal family. It turns out, it’s a boy! Kensington Palace announced the news on its official Twitter account, saying "Her Royal Highness and her child are both doing well." 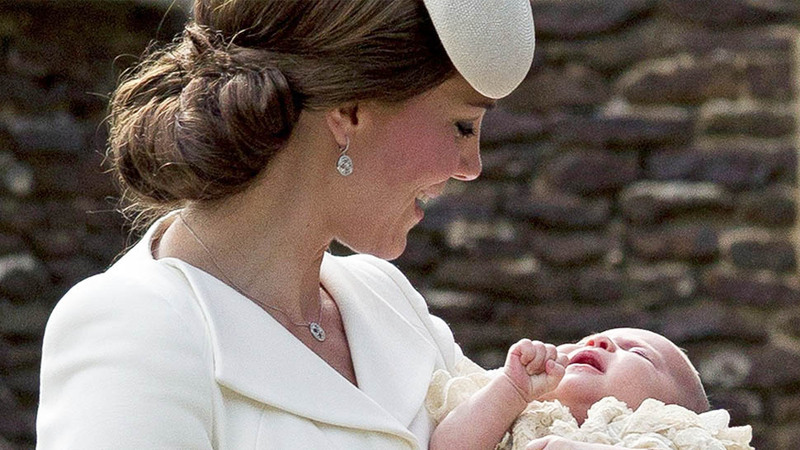 The prince was born at exactly 11:01 a.m. on April 23, weighing 8 lbs 11 oz. Prince William’s youngest child is now fifth in line to the British throne, pushing down his uncle Prince Harry to sixth place. He will be addressed as His Royal Highness Prince (name) of the United Kingdom of Great Britain and Northern Ireland. The arrival is traditionally marked by an announcement posted on an easel outside Buckingham Palace. A Union Flag was raised over the Palace, while a State Flag was raised over Windsor Castle. The announcement of Kate’s pregnancy came in September. 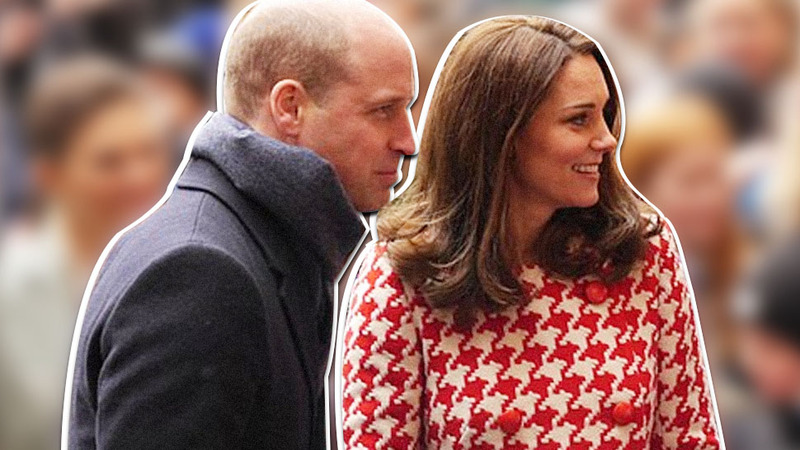 While not much was revealed about the newest royal then, including the baby’s name and gender, royalists have narrowed down Kate's due date to April 23, the celebration of St. George’s Day. 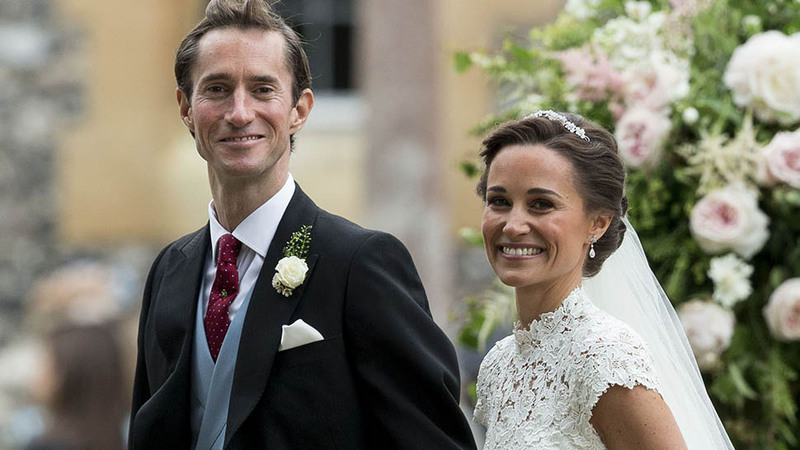 News of the delivery comes after reports that Kate’s sister, Pippa Middleton, is expecting her own bundle of joy with husband James Matthews. 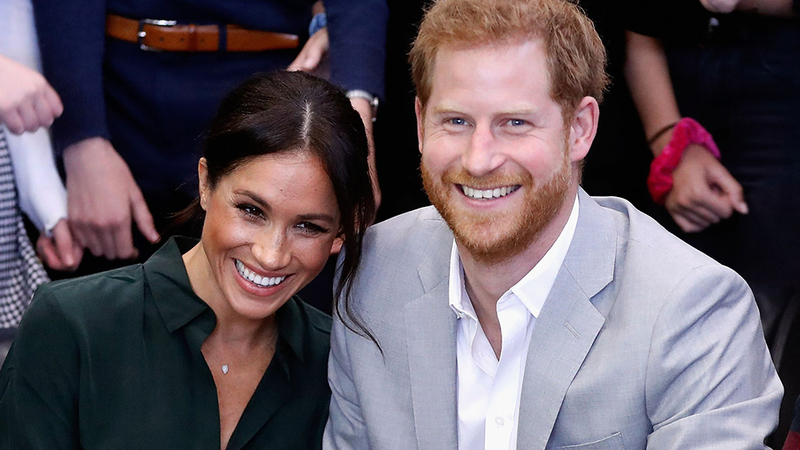 The royal baby’s birth also comes days before Prince William and Duchess Kate’s seventh anniversary on April 29, and almost a month before Prince Harry is set to wed Meghan Markle. 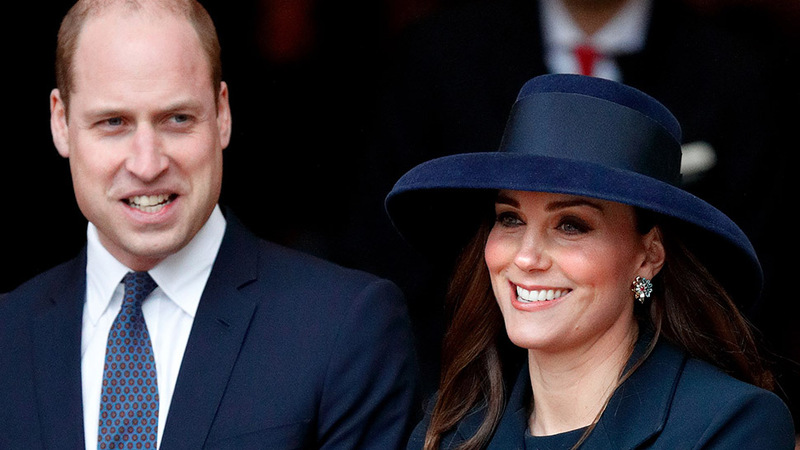 The birth explains why Duchess Kate was absent from Queen Elizabeth’s 92nd birthday celebration yesterday. But despite his wife’s labor, Prince William continued to fulfill his royal duties and stood alongside his grandmother and father Prince Charles at the Royal Albert Hall last night. It is reported, however, that the Prince was next to his wife in the delivery room.